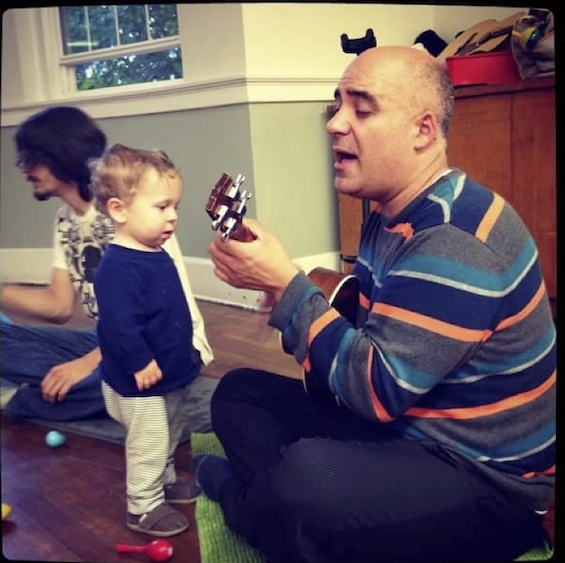 Imagine a music class JAM packed with singing, movement, laughter, and fun with your child! Our music classes were created for babies through preschoolers, but made for you to experience the joy of music with your child. We teach all over Fairfield County, CT and make classes a place for parents and caregivers to have a good time too! 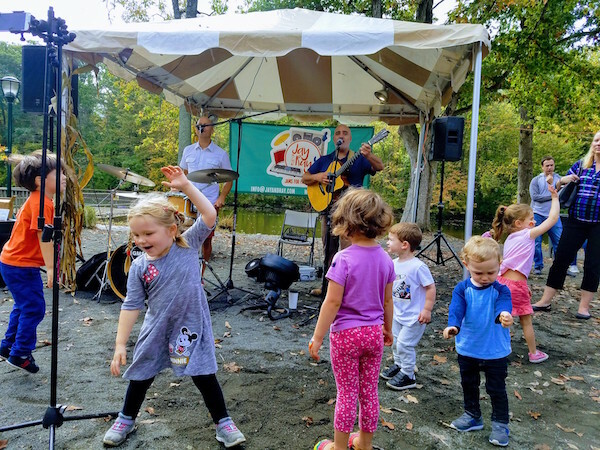 If you love music like we do, you'll find our classes are exciting and playful, and the perfect way to expose your kids to music. So What's It Like to Jam with Us? Click above to hear our songs or go to SoundCloud on your desktop or on any mobile device to jam at home! Jam to original, education based content performed by us! We get kids and parents rocking out! 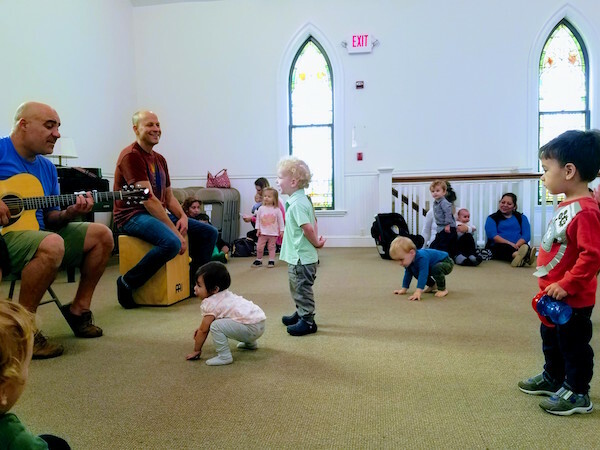 Connecting children and parents through music and movement is the core of our philosophy. Our programming is unique in that classes are super fun and based on scientific research based instruction that spans multiple content areas. Parents often read about or hear of the benefits music offers children but often feel unqualified to get involved. We get rid of that fear and get parents involved. We make learning music about joy. Our classes are playful, energetic, developmentally appropriate and educational. Whether your child is always on the move, or the more reserved type, our goal is for families to experience the joy and educational power of music. We suggest parental modeling in class but often find a symbiotic relationship between teacher and student. We often find children showing their parents/caregivers the way. Parents Agree: Jay and Ray Rock!! "I moved to CT from Brooklyn, and I never expected the baby music classes out here to be much more interesting than what we had in New York. Now I know why everyone recommends Ray and Jay!" 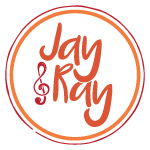 "My son has been going to music class with Jay and Ray since before he could walk or talk. 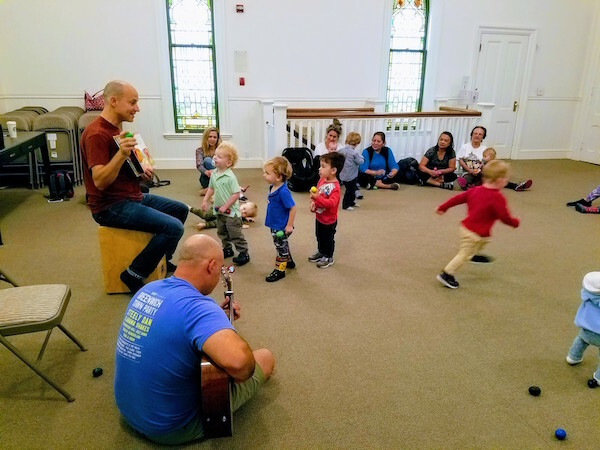 Now at 3.5 years old, I credit his love of music and early speech with exposure to music in the fun, interactive, and experiential way delivered in their weekly classes". If you have interest in times or locations that we haven't listed or if you have your own group, let us know! Enroll in our weekly class or try a drop-in.